The Publishing Scotland translation fund sets a January 5 deadline for its second round of this year’s applications by publishers for grants. And Springer’s ‘Marine Geosciences’ is honored. 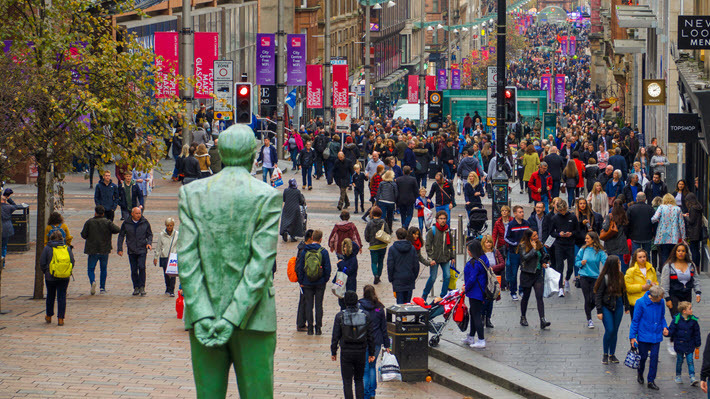 Launched in August 2015 at Edinburgh International Book Festival, the translation support and funding program from Publishing Scotland on behalf of Creative Scotland has opened up its second of this year’s two rounds of applications. The program’s purpose is to promote Scottish titles to international publishers and to encourage more translations of Scottish literature by offering translation funding. How a Gunman Says Goodbye by Malcolm Mackay, translated into Greek by Alkistis Triberi and published by Polis Publishers in Athens, Greece, in 2016 with the support of the Publishing Scotland Translation Fund. 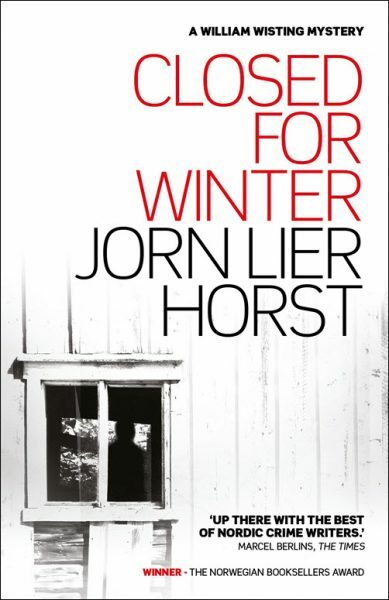 Closed for Winter by Jørn Lier Horst is published in English by Sandstone Press. The novel is the winner of the Norwegian Booksellers Prize 2011 and it’s been shortlisted for the 2014 Petrona Award For The Best Scandinavian Crime Novel of The Year. Let The Games Begin by Niccolò Ammaniti is published in English by Edinburgh’s Canongate Books. Niccolò Ammaniti was born in Rome in 1966. He has written three novels and a collection of short stories. The novel was translated by Kylee Doust. 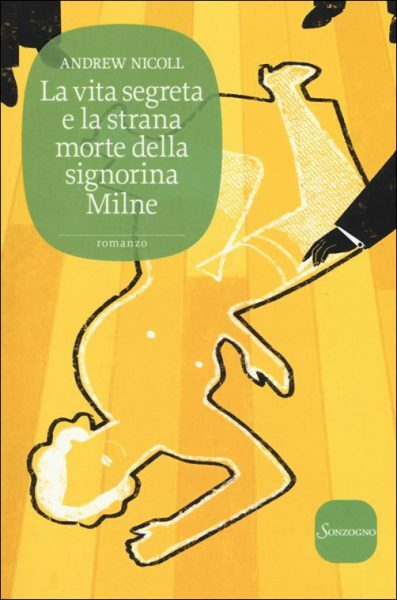 La vita segreta e la strana morte della signorina Milne (The Secret Life and Curious Death of Miss Jean Milne) by Andrew Nicoll (Sonzogno) (translated into Italian by Marinella Magri). The Secret Life and Curious Death of Miss Jean Milne was originally published in English by Black & White Publishing. The latest TinTin adventure to be published in Gaelic (with financial assistance from the Gaelic Books Council), Crùbag nan Ìnean Òir sees Tintin and Dìleas follow a series of strange clues which lead them on the trail of a dangerous gang of drug smugglers. Published by Taigh na Teud in collaboration with Dalen Books in December 2015. Stillness of the Sea is by Nicol Ljubić and the English translation was published by Vagabond Voices. Nicol was born in Zagreb and brought up in Sweden, Greece, Russia and Germany. He now lives in Berlin and works as a writer and freelance journalist. Springer’s Encyclopedia of Marine Geosciences has won the 2017 Mary B. Ansari Best Geoscience Research Resource Work Award. The honor is to be presented on Monday (October 23) at the Geological Society of America’s annual meeting in Seattle. 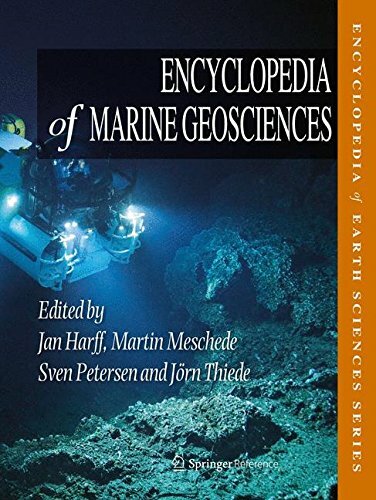 The Encyclopedia of Marine Geosciences is edited by Jan Harff, Martin Meschede, Sven Petersen and Jörn Thiede. The title has 195 entries. In print, it’s published as part of Springer’s series called Encyclopedia of Earth Sciences. As a digital product, it’s updated as an “e-reference” work. The eponymous Mary B. Ansari made a donation that funds this award and is a member of the Geoscience Information Society, serving as its president in 1990.